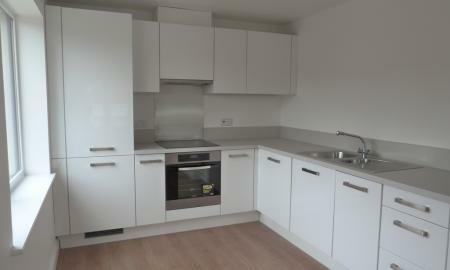 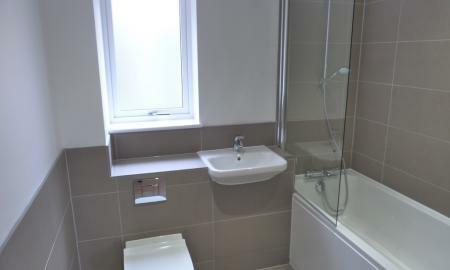 Luxury one bedroom apartment that couldn't be better positioned for the stations, situated only a minute or so from both Upper Warlingham and across from Whyteleafe stations making this ideal for a professional needed access to either the city or motorways. 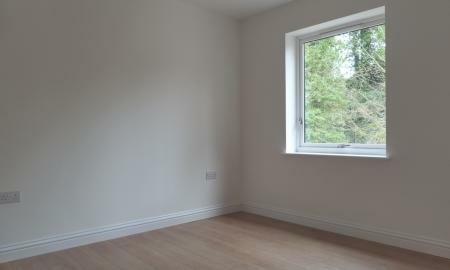 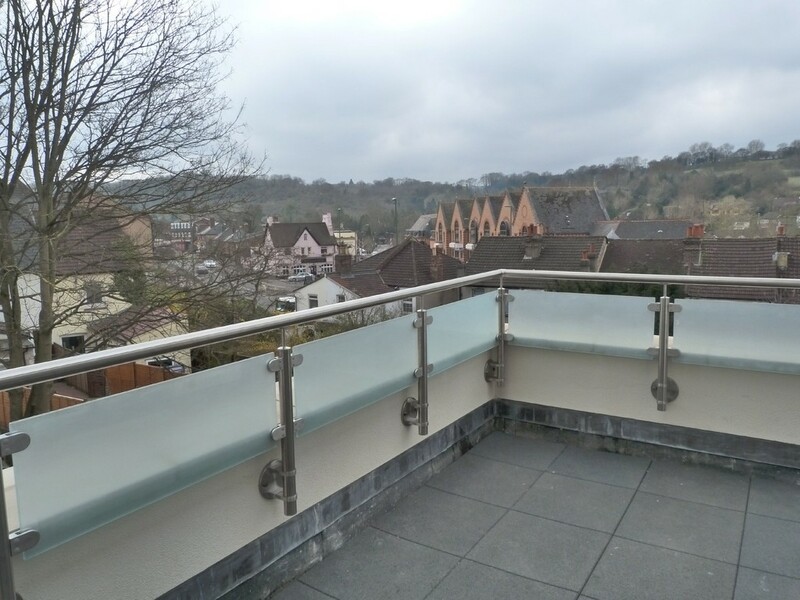 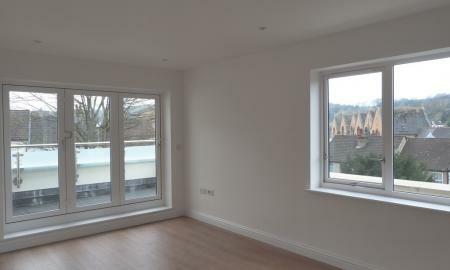 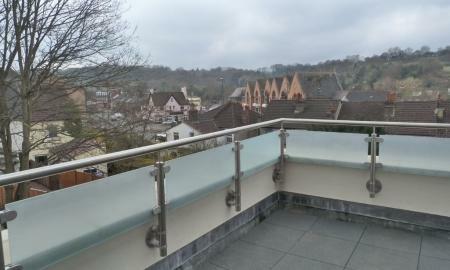 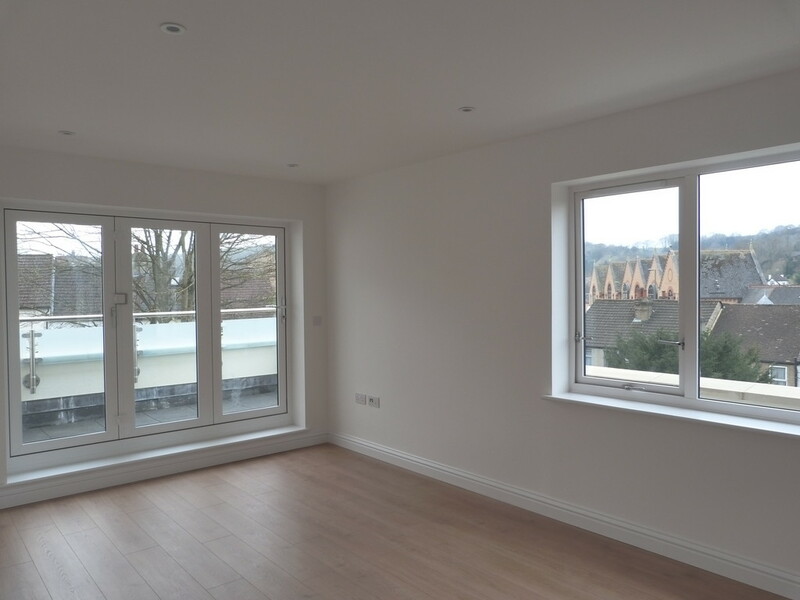 Tucked away from the road, this small development of only 6 units benefits from allocated parking this apartment is on the top floor with views across to the hills. 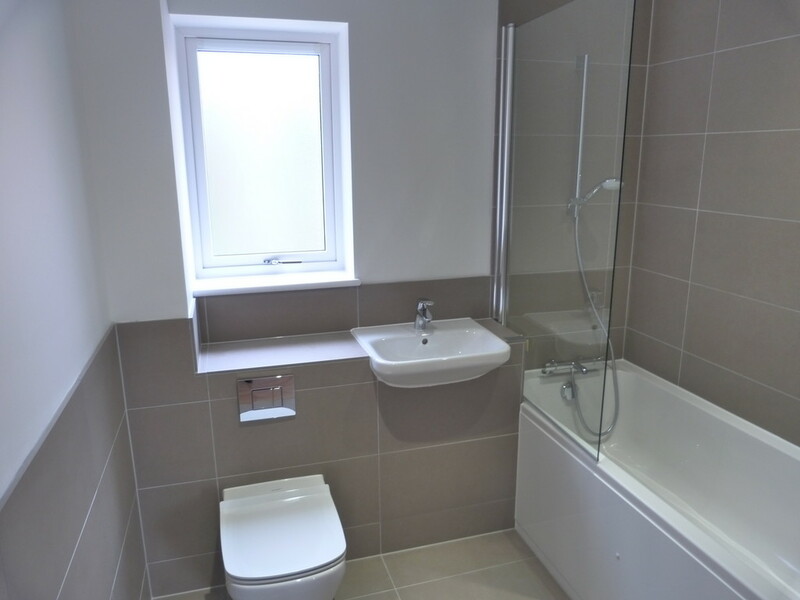 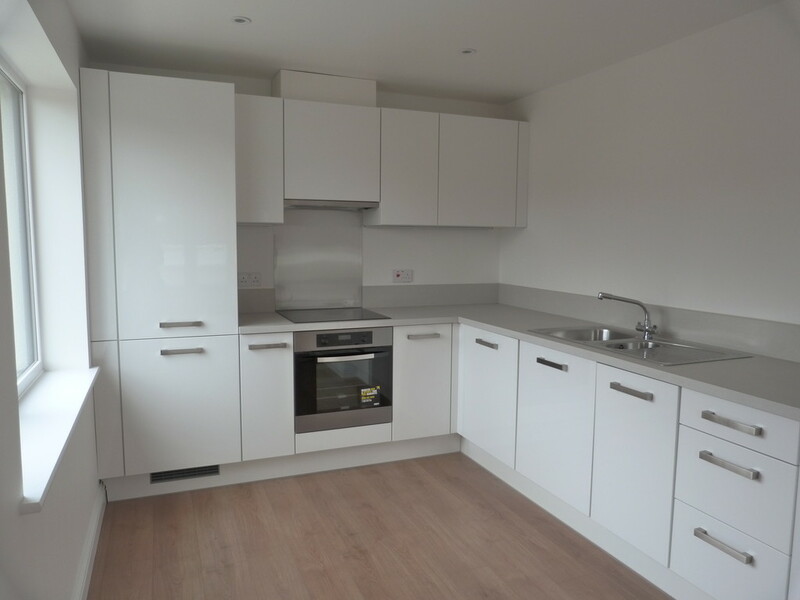 The apartment opens onto a spacious hallway with a good sized double bedroom, stylish bathroom with bath and shower unit and a large open plan living room with stylish integrated kitchen. 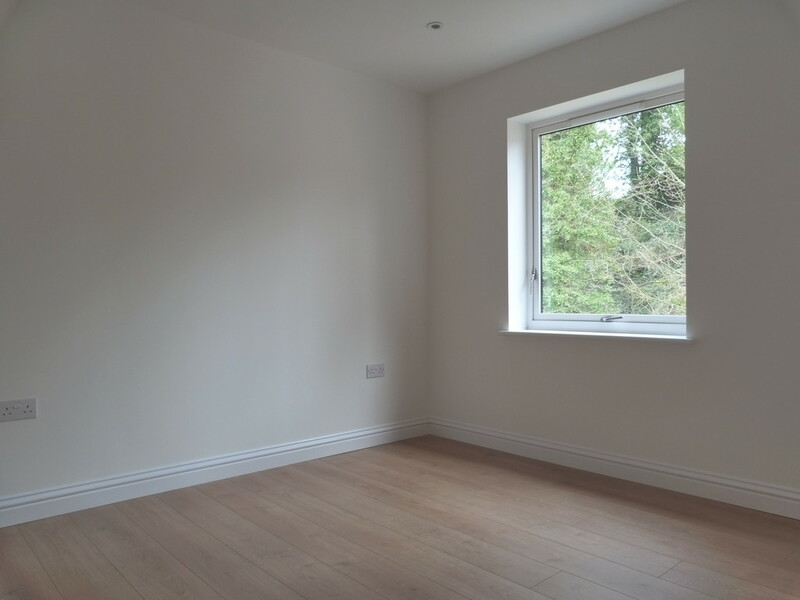 Underfloor heating under the wooden flooring means you don't need to worry about where to put furniture and there is even the added benefit of solar heating meaning a signifcant reduction can be achieved on electricity bills.